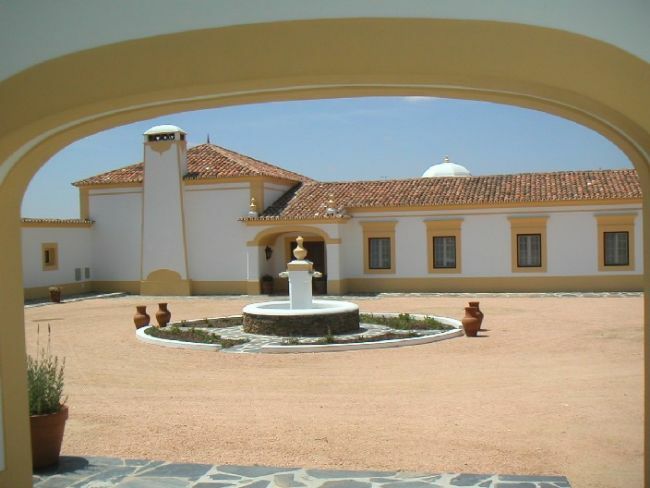 Uma ótima oportunidade para investir. 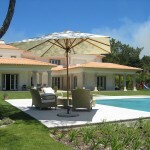 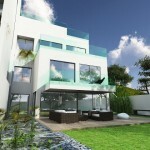 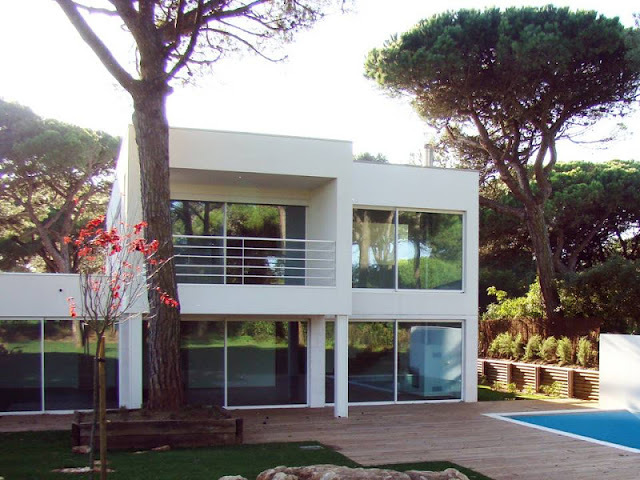 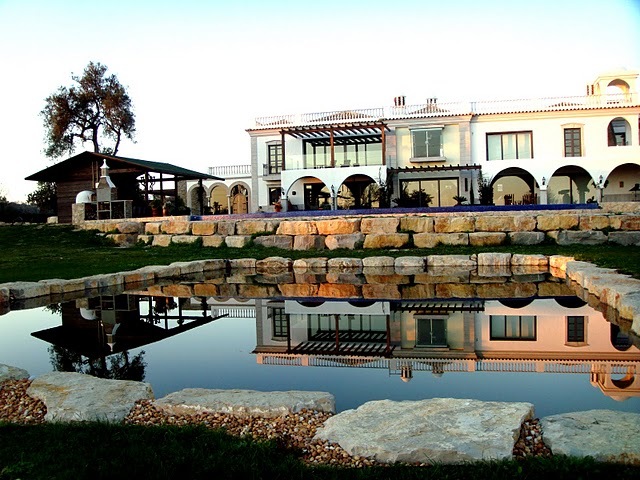 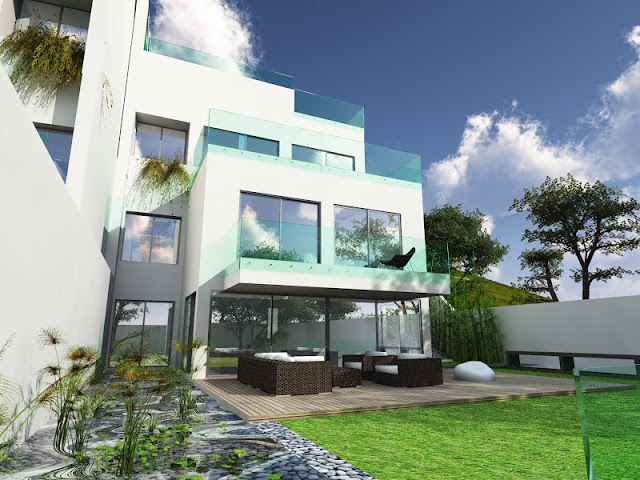 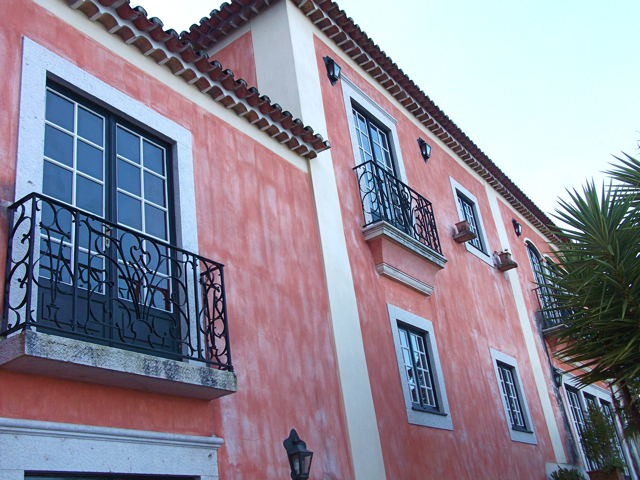 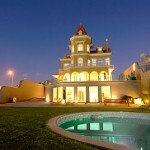 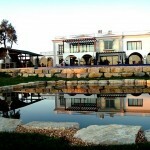 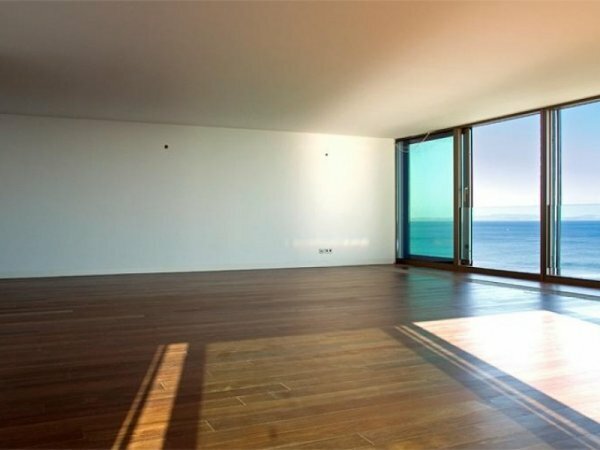 Estoril 2 Houses contemporary style, under construction, with large areas, 78m2 living room, 4 en suite bedrooms, elevator, garage for 4 cars, 1 suite staff, 1 games room, heated pool, winter garden, underfloor heating, completion scheduled for 2013. 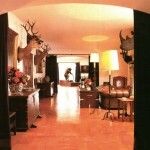 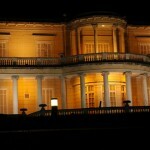 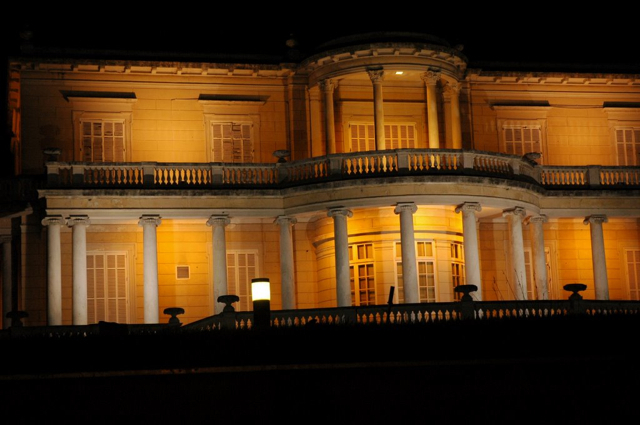 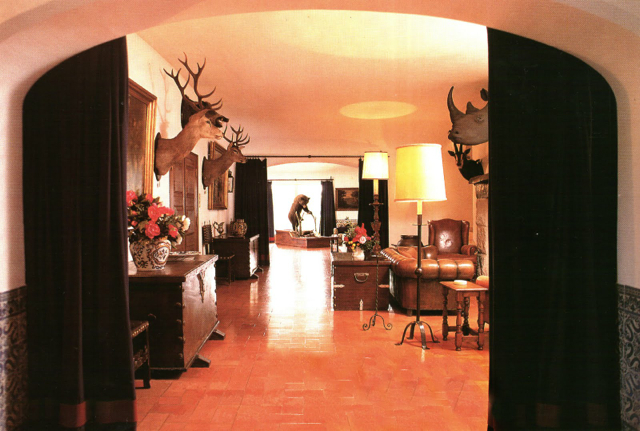 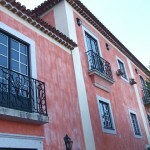 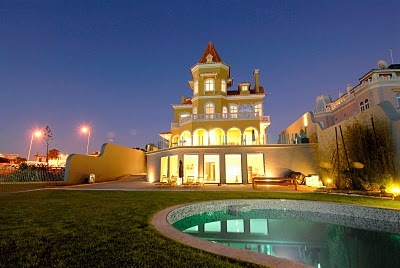 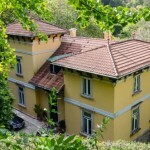 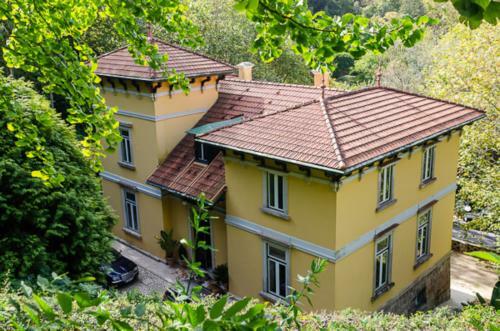 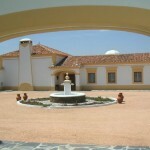 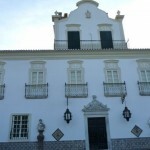 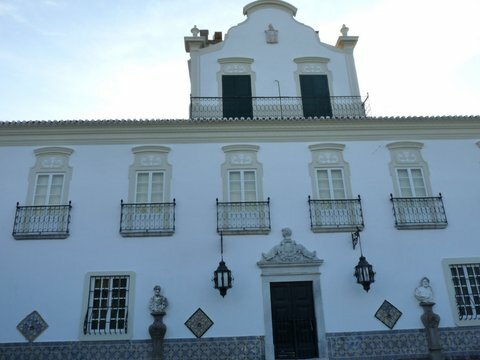 Palácio para venda em São Pedro Penaferrim, Sintra. 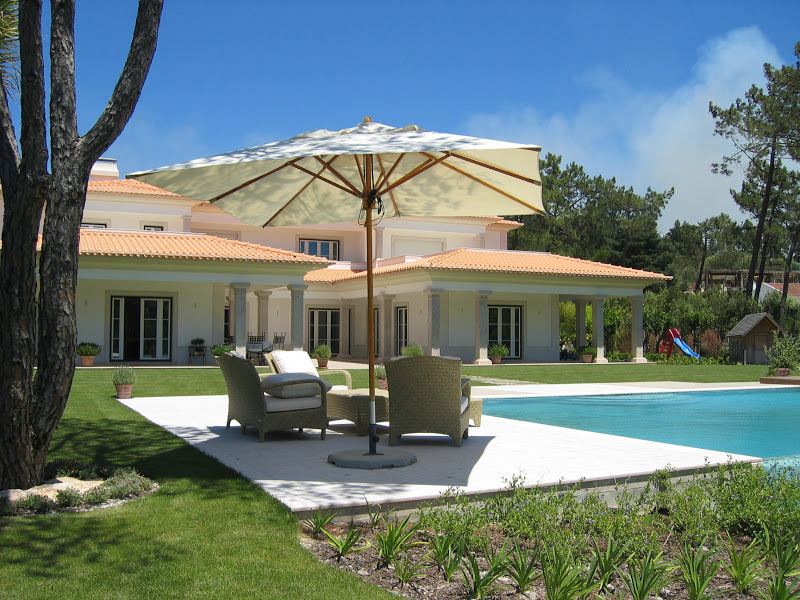 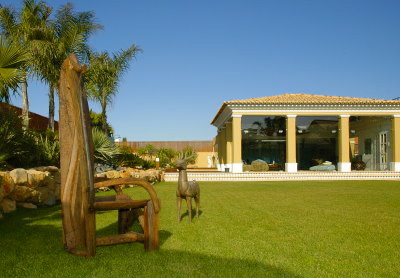 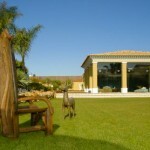 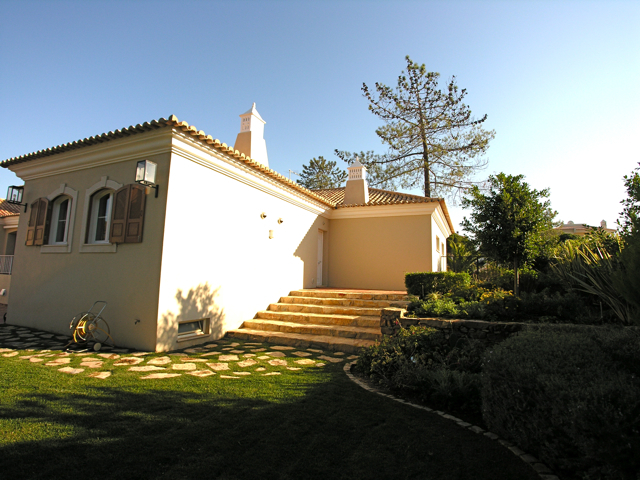 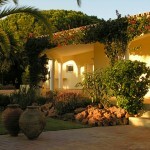 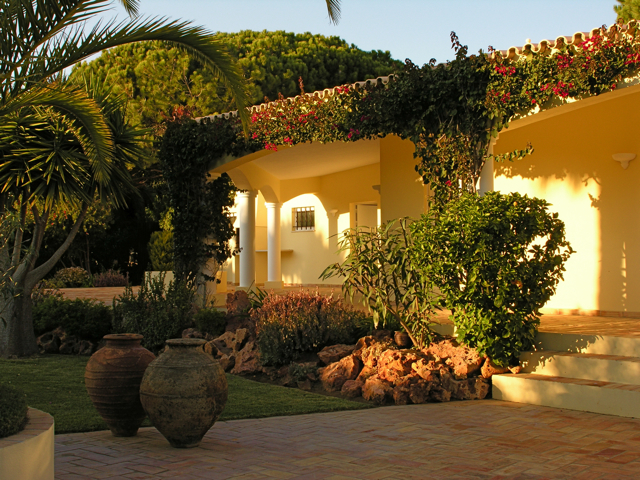 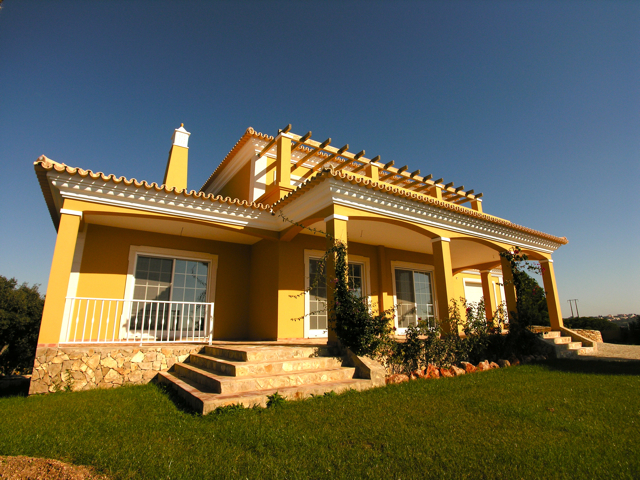 Vilamoura- new detached Villa, within plot size 4.200sqm, with surrounding garden swimming pool, sea view from several sun terraces.